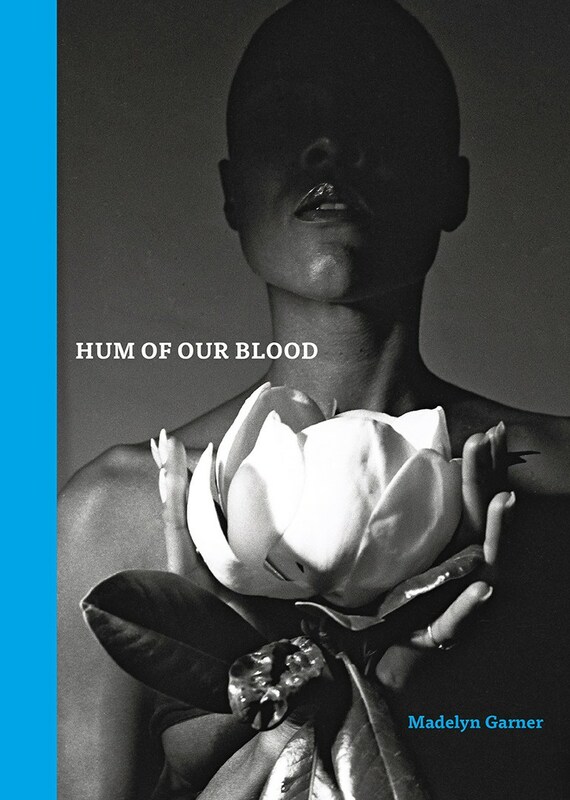 Days before Mother’s Day, I began reading Hum of Our Blood, Madelyn Garner’s searing collection of poems centered around her son Bradley (“Brad”) Joseph Braverman, “a son cut off / at mid-blossom” by AIDS shortly before his thirty-fifth birthday. Like any gay man of a certain age, I know that Brad’s fate could just as well have been my own. I often thought about the special bond between mother and son during my mother’s recent holiday visit, and I know that my mother would have been there for me, just as Garner was there for Brad, had I not been one of the lucky ones. This bond between mother and son, “love’s umbilical cord,” as Garner puts it, pulses throughout this powerful and introspective book. In the first of three triptychs in the collection, we learn about Brad’s diagnosis in a series of inventive metaphors. “As Ouija Board” foreshadows fate with its eerie prophesy: “every time the heart-shaped planchette . . . / points to carnage.” In “As Etch-A-Sketch,” “aluminum dust swallows / the gray lines of his gaunt face,” and Kaposi’s sarcoma appears on his chin as a “silver stigmata / colder than moonstone.” The prose poem (one of several) “As Playground Swing” ends with “dragging his heels in the ground, the jerk of chains. The shudder.” Things are about to get worse. to the shore of the living. And so the living go on, though for Garner, her son will always be “patient Alpha / patient Omega,” the beginning and the end. Garner’s important testament to her son and his times has vital relevance in 2017 as gay rights seem to be slipping away in a wave of bias, open discrimination, and conservatism. This is a book very much still needed, an essential book that places love over fear. Scott Wiggerman is the author of three books of poetry, Leaf and Beak: Sonnets (a finalist for the Texas Institute of Letters’ Helen C. Smith Memorial Award), Presence, and Vegetables and Other Relationships; and the editor of several volumes, including Wingbeats: Exercises & Practice in Poetry (I & II), Lifting the Sky: Southwestern Haiku & Haiga, and Bearing the Mask. Recent poems have appeared in A Quiet Courage, Calamus Journal, Red Earth Review, bosque, Sin Fronteras, and Chelsea Station. He lives in Albuquerque, New Mexico with his husband, writer David Meischen. His website is http://swig.tripod.com.